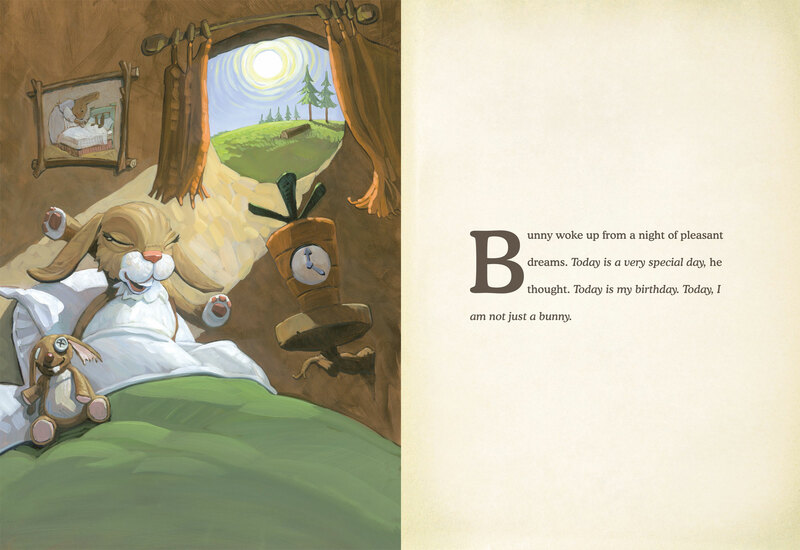 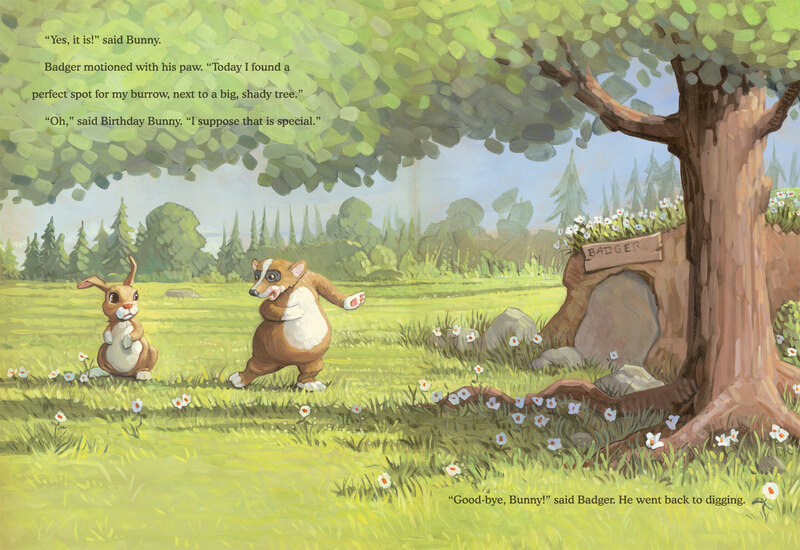 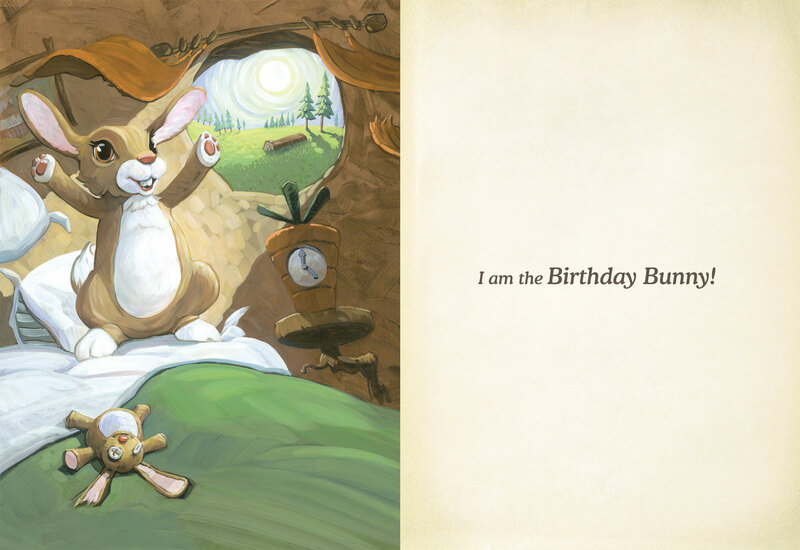 Here you can download the original Birthday Bunny, the book Alex turned into Battle Bunny. 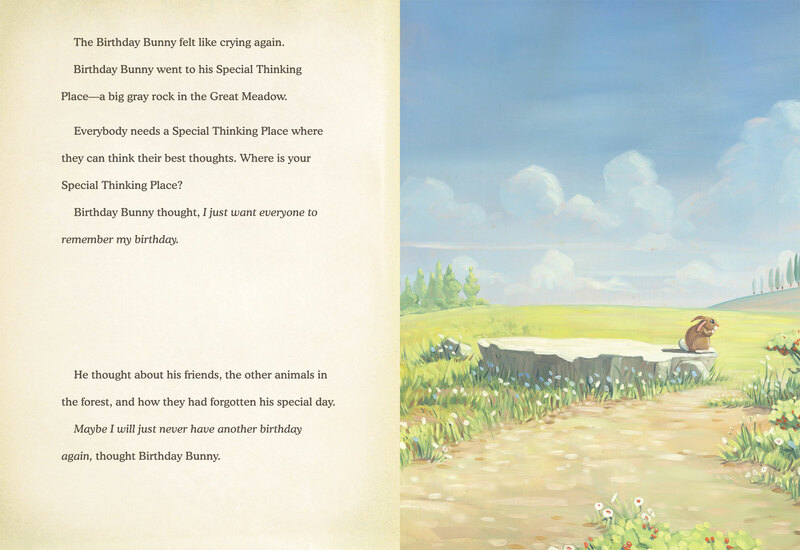 Alex took pages from the book and made the words and pictures his own. 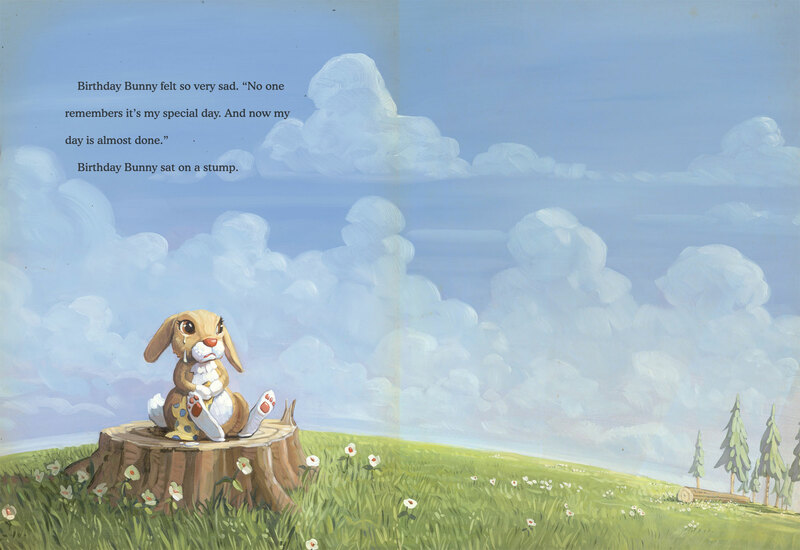 You can make your own bunny story—Swamp Bunny, Giant Radioactive Bunny, Ballerina Bunny, whatever. 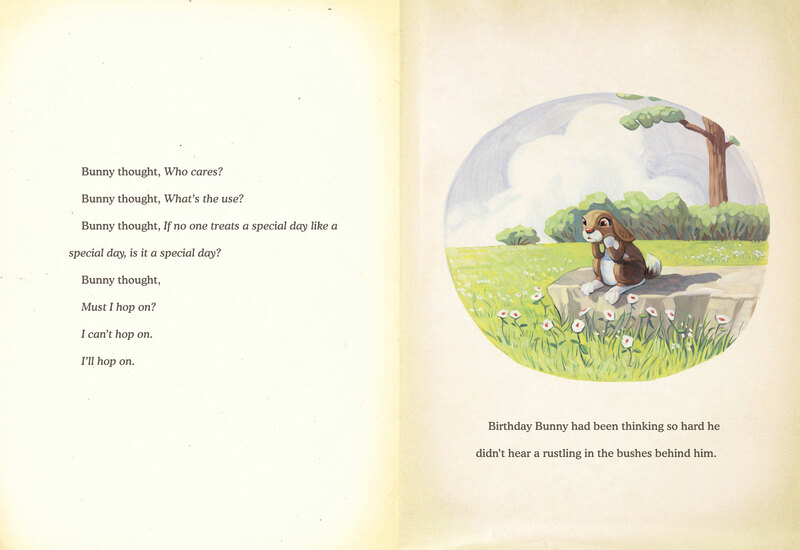 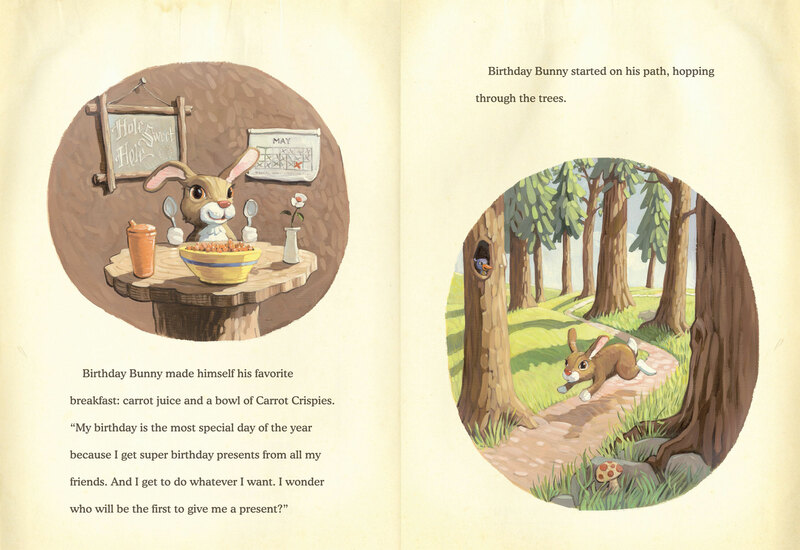 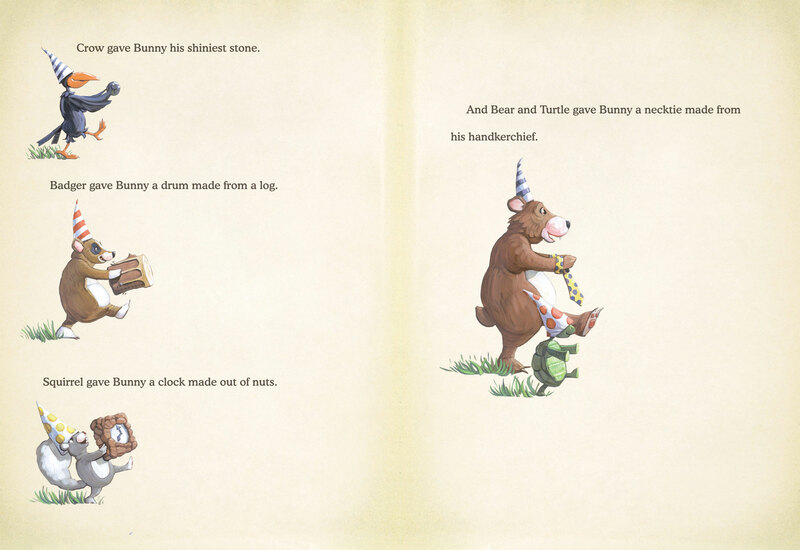 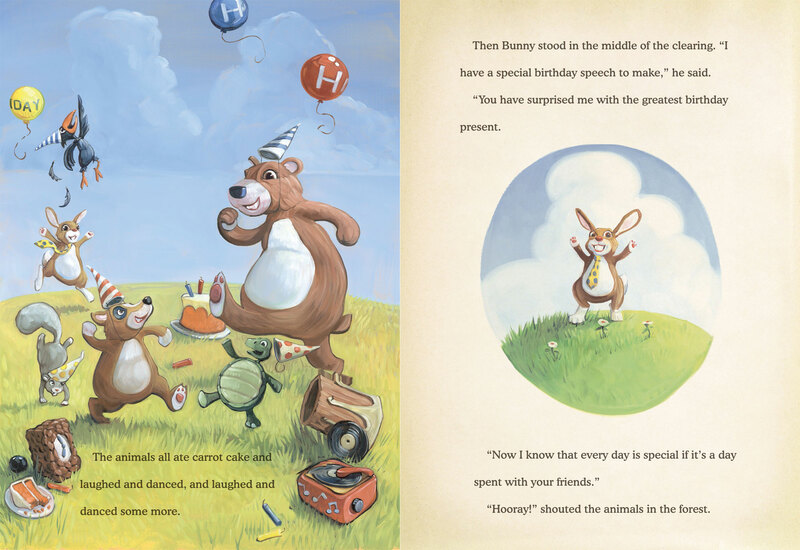 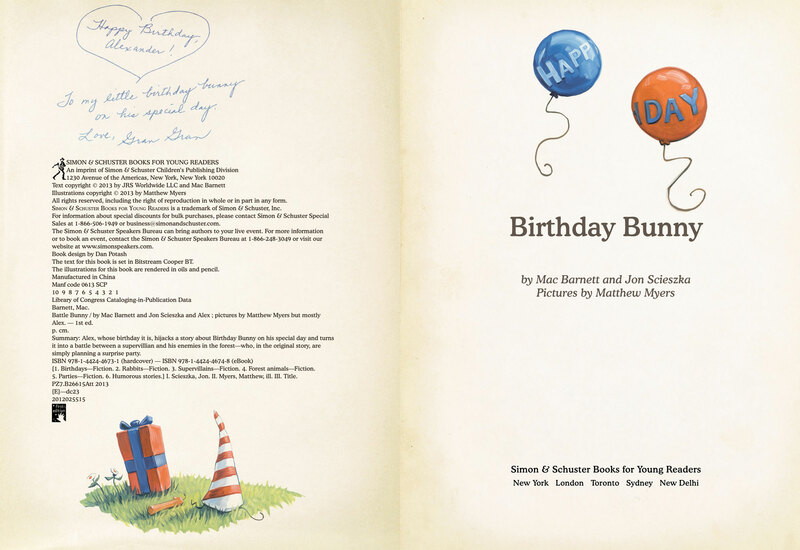 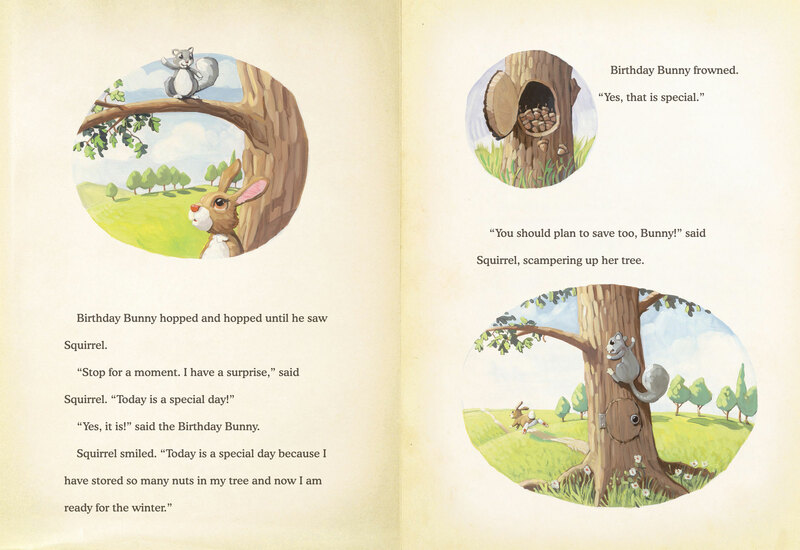 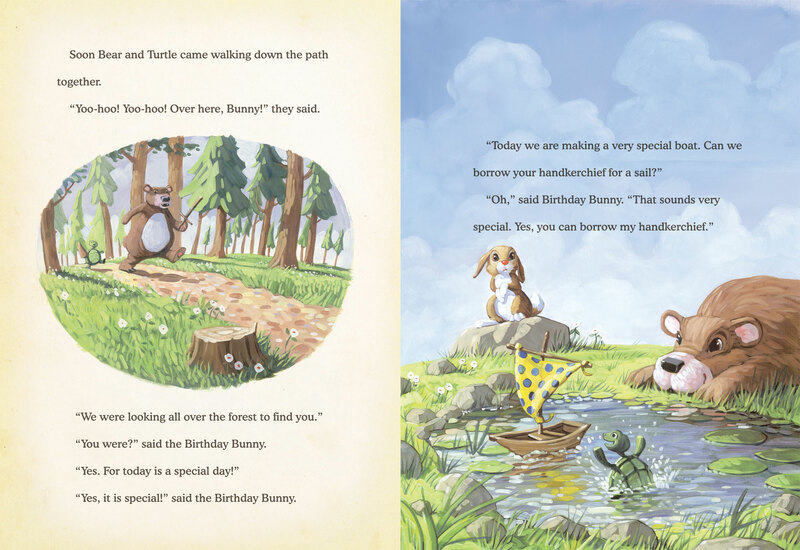 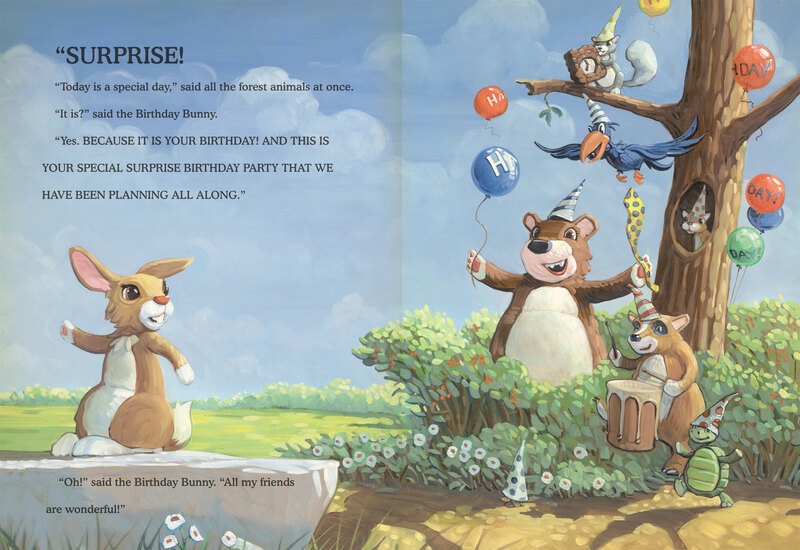 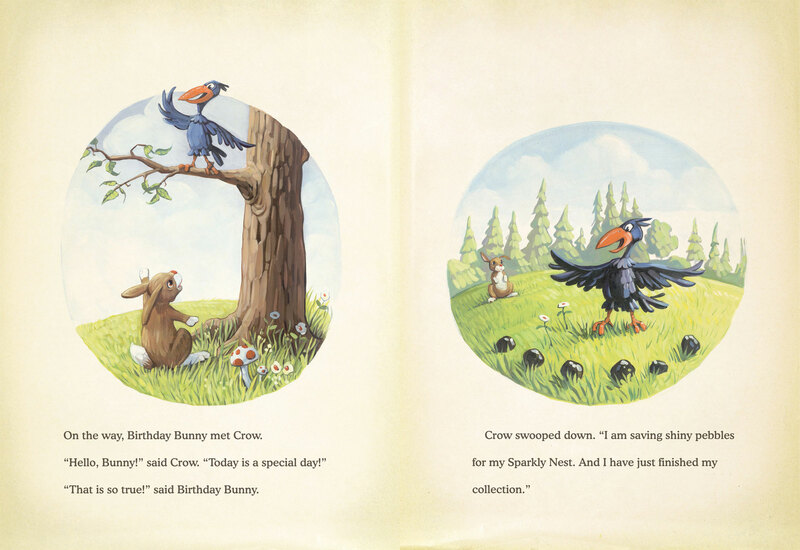 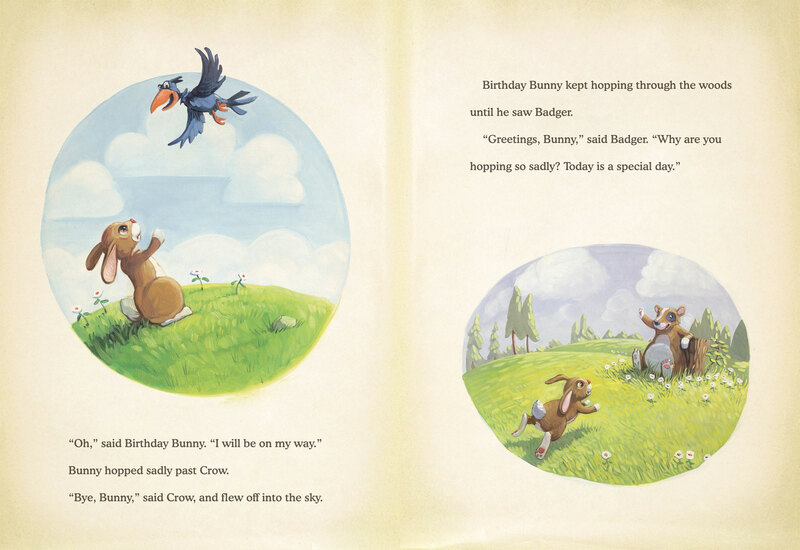 Just download the whole Birthday Bunny book (here as a pdf with all of the pages) or pick your favorite pages below. 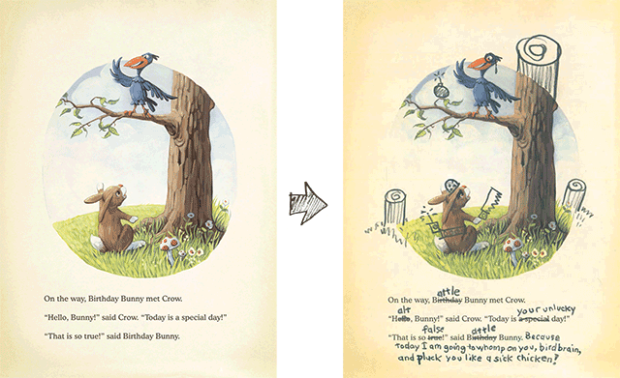 Then print them out, grab a pencil, and get started. 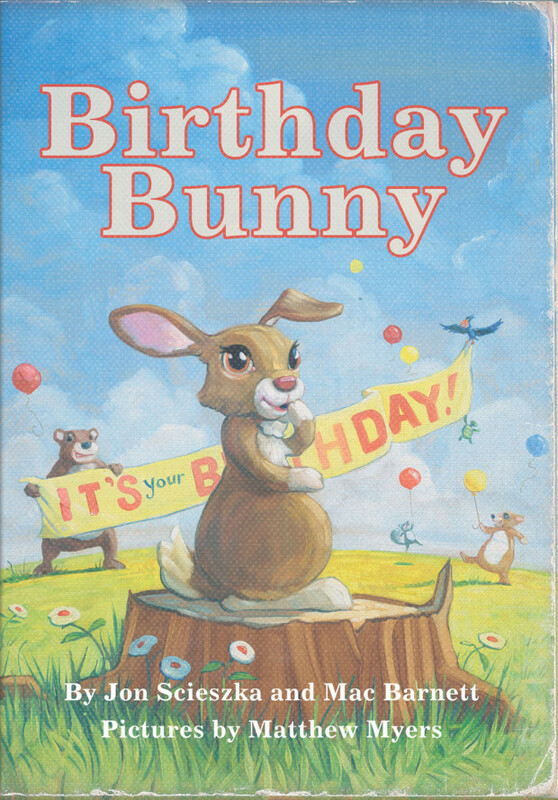 Send your work to mybirthdaybunny@gmail.com. 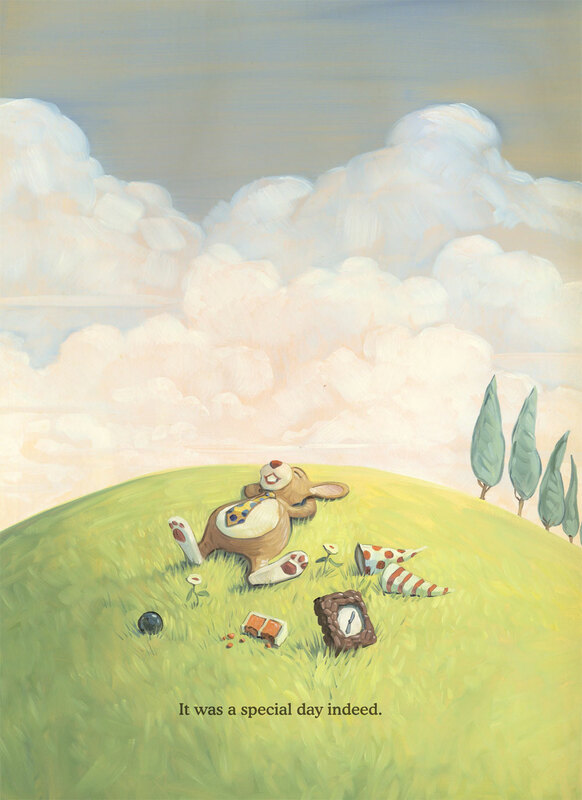 We’ll be posting your creations here. 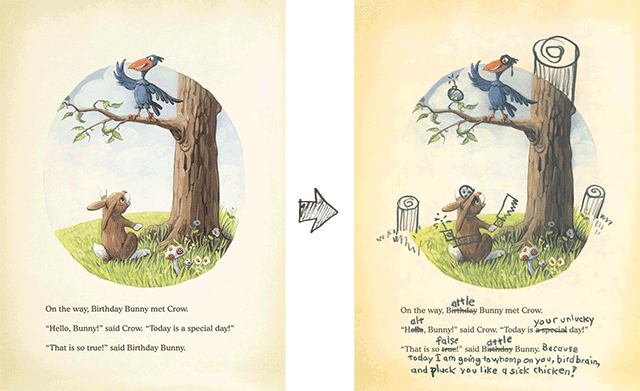 Powered by WordPress Powered by WordPress | Theme: Albedo by Graph Paper Press.